The search continues in Maine Thursday for the man accused of murdering Somerset County Deputy Sheriff Corporal Eugene Cole early Wednesday - the same day the suspect was due in a Massachusetts courtroom for a illegal gun possession case. Cole was shot and killed sometime between 1 a.m. and 2 a.m. on Route 2 in Norridgewock, Maine under circumstances that authorities have not disclosed. The suspect, identified as 29-year-old John D. Williams, allegedly stole Cole’s marked cruiser and robbed a convenience store. Cole’s marked cruiser was equipped with a camera and authorities released screen shots allegedly showing Williams inside the store around 5 a.m. Wednesday. The cruiser was recovered, but Williams has not been seen since. Federal, state and local law enforcement are focusing their search for Williams in Central Maine where he was last living in the town of Madison, which is located about 10 miles away from Norridgewock where Cole was murdered. Many law enforcement agencies in Maine changed their Facebook profile photo to an image of a Somerset County Sheriff’s patch in honor of the 50-year-old, and one of the most eloquent was posted by the officers from the Clinton police department. Law enforcement have also issued a nationwide alert for the “extremely dangerous” Williams and the FBI from its Boston office and national headquarters is an active part of the search. “The FBI is fully committed to this mission and we have dedicated investigative, intelligence, tactical, and specialty team resources in support of our partners,’’ Kristen Setera, spokeswoman for the Boston office of the FBI wrote in an e-mail. Williams was arrested by Massachusetts State Police on March 22 on Interstate 495 in Haverhill where they allegedly found two handguns in the trunk of his car. Williams claimed he was licensed to own the weapons in Maine. He pleaded not guilty in Haverhill District Court on March 22 where bail was set at $7,500 cash, an amount reduced to $5,000 in Essex Superior Court March 27. He posted bail that day, officials said. He was due in court on Wednesday for a routine hearing in the gun case, officials said Wednesday. Maine authorities said Williams, whose last known address was in Madison, Maine, should be considered armed and dangerous. Police on Wednesday were searching the residence in Madison where Williams last lived. Williams is the second person enmeshed in the Massachusetts criminal justice system who is accused of recently murdering an on-duty law enforcement officer. 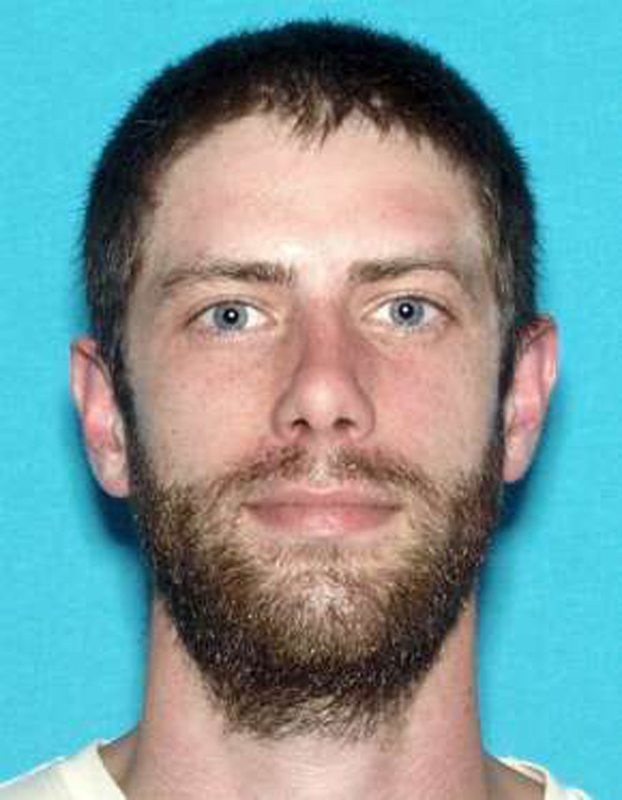 Thomas M. Latanowich, 29, was being sought for violating the terms of probation from a Cape Cod gun conviction when he allegedly shot and killed Yarmouth police Officer Sean M. Gannon, and wounded his K-9 partner, Nero, on April 12. Latanowich has pleaded not guilty to murder and other charges and is being held without bail. Cole - who was 50 and had been on the force for 13 years - is the 45th police officer to die in the line of duty this year, according to the National Law Enforcement Officers Memorial in Washington. Dallas Police Officer Rogelio Santander, who was shot in that city on Tuesday, died from his injuries on Wednesday, the foundation said. Gannon and Cole are among the eight law enforcement officers to die while on duty since April 12, the foundation reported. Many law enforcement agencies in Maine changed their Facebook profile photo to an image of a Somerset County Sheriff’s patch in honor of the fallen officer.